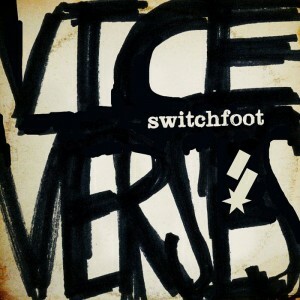 Vice Verses is the follow-up to the band’s Grammy-winning release, Hello Hurricane, which included alternative rock hits “Mess of Me” and “The Sound.” Switchfoot’s albums always bring together rock and pop beautifully, and by now, it’s understood that their music always carries a message. As the chorus bursts into play, the Foreman and the guys chant the galvanizing words, “Hey, you can’t count us out / We’ve been running up against the crowd / Yeah, we are the dark horses / We’re singing…” and the track takes on a sing-along, pop feel, with mounting melodies. Great review! Switchfoot never fails to disappoint.